The Brown Line provides service from Kimball through Albany Park, Ravenswood, and Chicago's near north side neighborhoods to the downtown Loop. The Brown Line (or the Ravenswood Line) of the Chicago "L" system, is an 11.4-mile (18.3 km) route with 27 stations between Chicago's Albany Park neighborhood and downtown Chicago.It runs completely above ground and is almost entirely grade-separated. It is the third-busiest 'L' route, with an average of 63,481 passengers boarding each weekday in 2017. 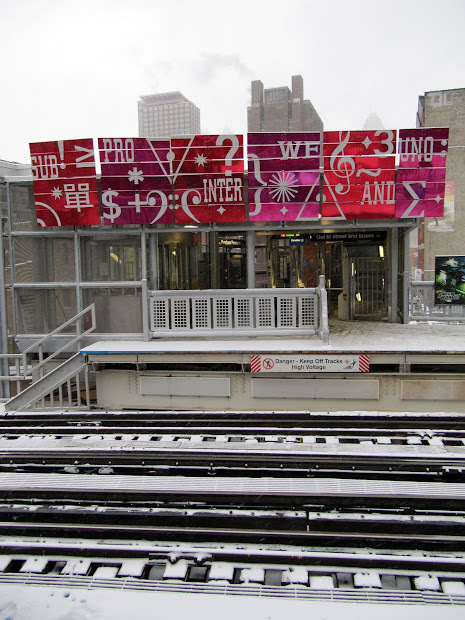 19 reviews of CTA - Chicago Brown Line "I was just so glad to see the stop that I jumped off the bus and it got me home in less time. That was a winner for me right there. Enjoy!!!" 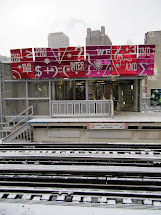 Get directions, reviews and information for CTA - Chicago Brown Line in Chicago, IL. CTA - Chicago Brown Line 300 W Chicago Ave Chicago IL 60654. 19 Reviews (312) 836-7000 Website. Menu & Reservations Make Reservations . ... I think the Brown Line is the best in my opinion.